As the name implies, the Solo 401(k) plan is an IRS approved qualified 401(k) plan for self-employed individuals or the sole owner-employee of a corporation. The plan works best when there are no other employees, or a very small number of employees. The Solo 401(k) plans comes with many names, which may confuse IRA holders just getting started. If you have heard the following terms, understand that it applies to the exact same plan. All these plans are terms used to describe the Solo 401(k). Important retirement plan changes took place in 2001, with the passing of the Economic Growth and Tax Relief Reconciliation Act (EGTRRA). This act explains how self-employed participants with no full-time employees can benefit from a Solo 401(k). Additionally, the EGTRRA clarifies that the self-employed 401(k) participant can make contributions as both employee and employer. This results in very high contribution limits. 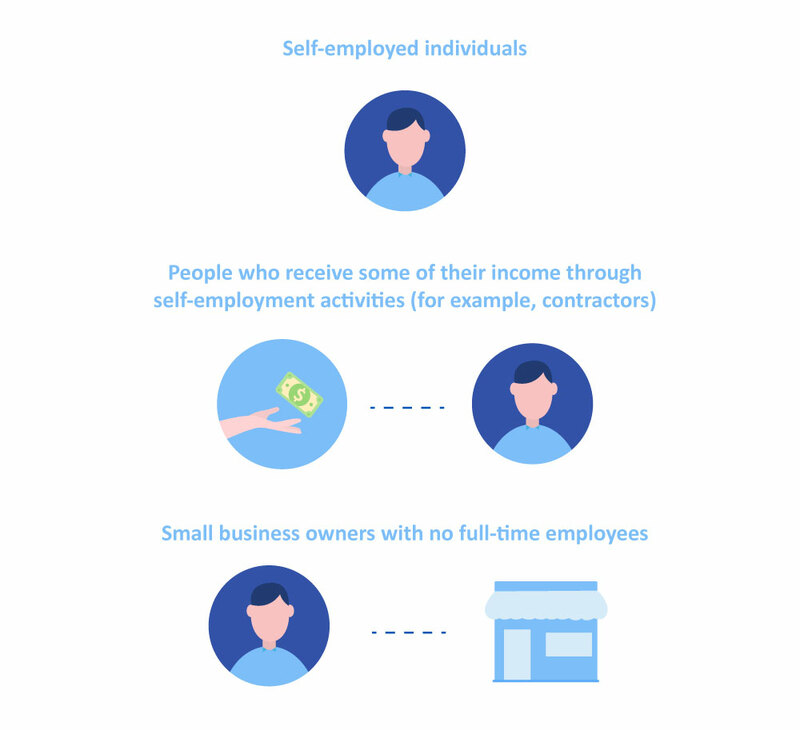 The Solo 401(k) benefits for individuals who are self-employed and small business owners are numerous. If you fall under these categories, the Solo 401(k) Plan (or Self-employed 401(k) Plan) offers the ability to use your retirement funds for traditional and nontraditional investments without custodian consent. The IRS (Internal Revenue Service) only describes the type of investments that are prohibited in a Self-Directed individual retirement account, which are very few. A major advantage of a Self-Directed IRA, such as a Solo 401(k) retirement plan, is that you no longer have to make stock market investments. With this type of retirement account, you can make investments in real estate, tax-liens, private funding, and more. Essentially, you can invest in assets you know and understand. Again, there are numerous benefits to establishing a Solo 401(k) retirement account. One such advantage is that the plan offers higher annual contribution limits. The Solo 401(k) annual contribution limit for 2019 is $56,000 if your age 50 and younger. The contribution limit is $62,000 if you’re 50 and older. You can also choose the SEP IRA if you’re a small business owner or self-employed individual. However, you may not receive the same benefits as if you established a Solo 401(k). 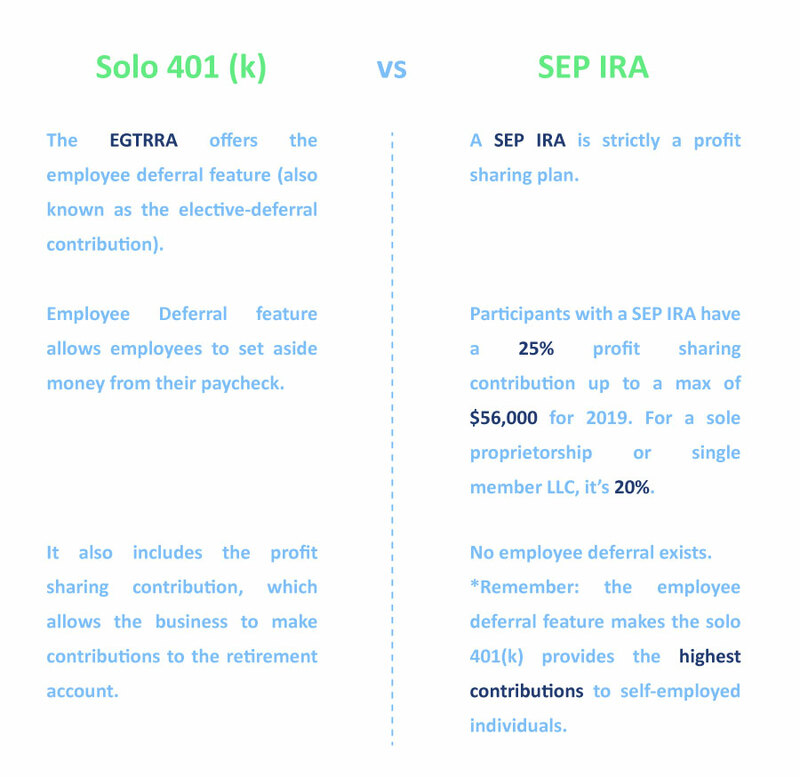 Compare the Solo 401(k) to the SEP IRA, a basic retirement account. The Solo 401(k) retirement plan offers most of the characteristics of the Self Directed IRA LLC, including the ability to make almost any type of investment, such as real estate. And there’s no need to establish an LLC or pay custodian fees. It’s the most tax-advantageous retirement plan available because of its high annual contribution limits. Am I Eligible to use the Solo 401K Retirement Plan? If you’re a business owner with no full-time employees, or you earn self-employment income, you can establish a Solo 401(k). The Solo 401(k) plan is perfect for independent contractors, such as consultants, home businesses and real estate agents. If you qualify for the Solo 401(k) retirement plan, your spouse can also contribute as long as he or she is an employee of the business. A great advantage of the Solo 401(k), also known as the self-directed 401(k), is that you can use it to take out a loan tax and penalty-free. Under Internal Revenue Code Section 72(p), a Solo 401(k) Plan participant can borrow up to 50% of the total 401(k) value or $50,000 (whichever is less). 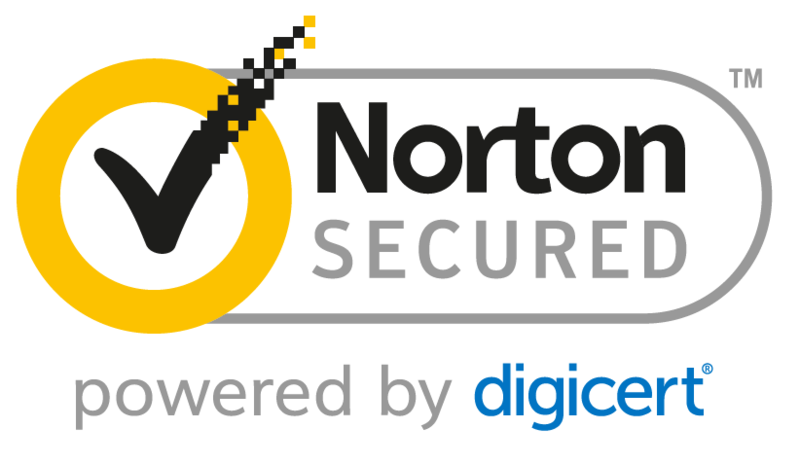 Participants can borrow this for any purpose, such as paying off debt or funding your business. Repayment of the loan is based on a schedule provided when the loan is initiated. You must pay the loan back (including interest) over a term of up to five years. Participants must make loan payments at least quarterly and at a minimum interest rate of Prime. As of 1/1/19, the Prime interest rate as per the Wall Street Journal is 5.50%. Failure to make the loan payments may cause a loan default causing taxes and IRS penalties. Like the Self-Directed IRA LLC structure, the Solo 401(k) Plan offers participants the ability to invest in real estate tax-free. That means, all income and gains you generate from your investments will flow back to the 401(k) Plan without tax. In the case of an IRA using nonrecourse debt to finance a real estate purchase, income or gains from the investment typically will trigger a penalty tax. This is known as the Unrelated Debt Financed Income (UDFI) tax. UDFI is a type of unrelated business taxable income which, if triggered, can subject the IRA to close to a 40% tax for 2019. However, a 401(k) Plan using nonrecourse financing for a real estate investment is exempt from the UDFI tax. How do I Initially fund the Solo 401(k) Plan? You can roll over all of these funds tax-free. Accomplish this by setting up a Trust account for the Solo 401(k). Then directly transfer the funds from the current Custodian to the trust bank account. 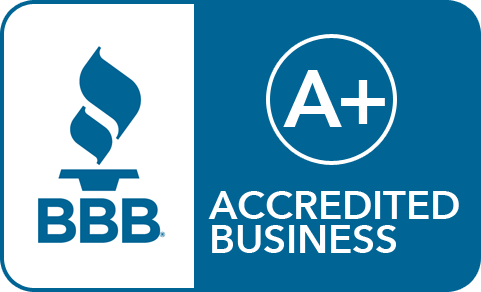 You can open the trust account at any local bank or credit union. How much Money Can I Contribute to the Solo 401(k) Plan? Under the 2019 Solo 401(k) contribution rules, a plan participant under the age of 50 can make a maximum employee deferral contribution in the amount of $19,000. Participants can make this amount in pre-tax or after-tax (Roth individual 401(k) retirement plan). On the profit sharing side, the business can make a 25% profit sharing contribution up to a combined maximum of $56,000. This includes the employee deferral contribution. It is 20% in the case of a sole proprietorship or single member LLC. For plan participants over the age of 50, you can make a maximum employee deferral contribution in the amount of $25,000. Again, participants can make that amount in pre-tax or after-tax (Roth). On the profit sharing side, the business can make a 25% profit sharing contribution up to a combined maximum of $62,000. And, of course, this includes the employee deferral contribution. In the case of a sole proprietorship or single member LLC, the contribution is again 20%. In a Solo 401(k) plan, a Trustee must hold the assets of the retirement plan. You can act as your own trustee in the Solo 401(k) plan. This means you’re responsible for investing trust assets prudently and productively. In other words, as Trustee of the individual 401(k) plan, you will have “Checkbook Control” over the Plan assets. This allows you to make investments by simply writing a check from your 401(k) Trust account. As a result, the Solo 401(k) Plan is perfect for making real estate or tax lien investments. However, the Trustee is cannot benefit directly from the trust. Additionally, the Trustee cannot co-mingle personal funds with the trust or enter into a transaction with the trust. It’s important to educate yourself on the Prohibited Transaction Rules with a Solo 401(k) retirement plan. Prohibited transaction rules explain what you can and cannot invest in, as well as other transactions the IRS deems prohibited. It also sheds light on disqualified persons. Below offers a glimpse into the disqualified persons of a self-directed 401(k) retirement plan. You can do this on your own without custodian consent. Again, it’s completely tax-free. For more information on the Solo 401k retirement Plan, check out the books by IRA Financial Group’s Adam Bergman entitled “Going Solo – America’s Best-Kept Retirement Secret For The Self-Employed” and “Solo 401(k) In A Nutshell” available on Amazon. Do you still have questions regarding the Solo 401(k) Plan that were not covered in this article? Contact IRA Financial Group at 800-472-0646. Or fill out the form to speak with a 401(k) specialist. You can adopt a Solo 401(k) Plan even if you have a full-time job, as long as self-employment income exists.